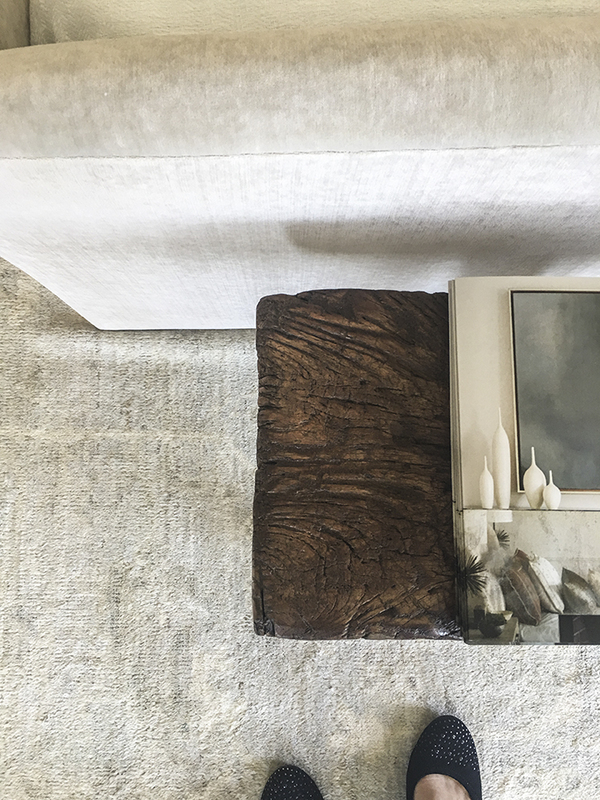 When Boyd Lighting's Art Director and Social Media Editor visit the SF Showcase, they capture stunning details through different points of view. 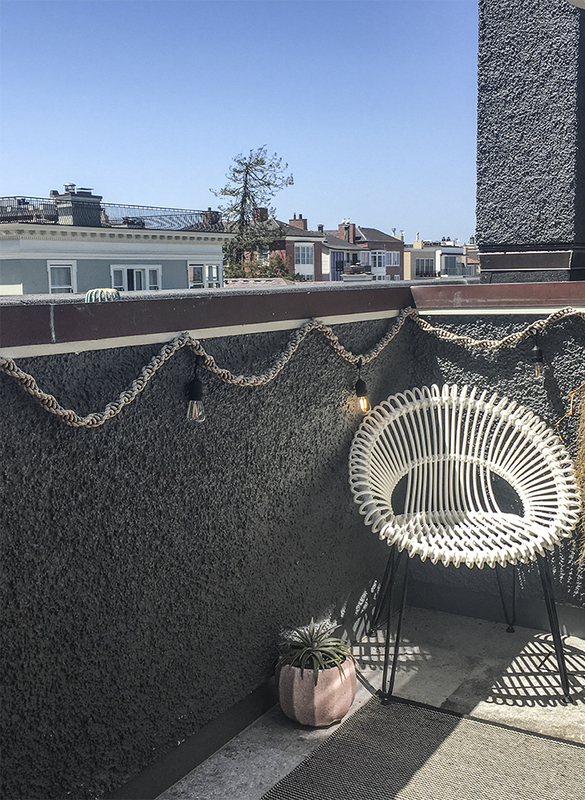 On a beautiful spring afternoon, Boyd Lighting's Art Director and Social Media Editor made the short journey across the Golden Gate Bridge to see their beloved San Miguel Chandelier on display at the 2017 San Francisco Decorator Showcase. The sun was bright and warm, the house was buzzing with excited conversation, and the interiors were amazing. Capturing the details of the house from their own points of view, Rhan Small and Jen Helfrich snapped away. "Interior designers have to grapple with the concepts of nostalgia and authenticity," said Rhan Small, art director. "In romantic San Francisco, these concepts are seen as a driving force. The future and past are alive and well here in every dramatic neighborhood throughout the city. I noticed in the showcase house that multiple designers mixed contemporary technologies with 'retro emotions' like Edison lamps and antiqued metal finishes. A perfect example of this is the show-stopping brass San Miguel Chandelier." Jen Helfrich, Boyd Lighting's Social Media Editor, looks at interior design every day in magazines, on blogs and on social media. When she had the opportunity to step away from her desk and get behind the camera to photograph interiors by some of San Francisco's most talented designers, she jumped at the opportunity. "I loved the showcase house and was swooning over so many things I want to have in my home. These photos are my inspiration for California cool style." Textures and patterns for days! Rustic wood is so comforting. I LOVE the knot work of Windy Chien!